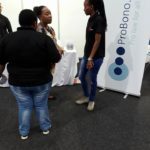 I joined the Joburg office of ProBono.Org as an intern on 15 January 2018. 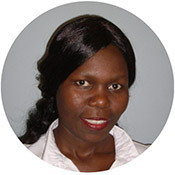 I am working under the supervision of the head of the Family Law, Labour Law and Wills department. 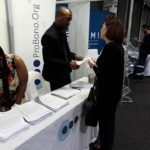 My experience at ProBono.Org has really challenged me and kept me very busy. I consult with clients and their Family Law matters on Mondays and Thursdays. On Wednesdays I assist with clients’ documents at the Family Law legal clinic at the office. What I enjoy most is going to the Family Court every Tuesday to assist at the divorce help desk with consultations, drafting summonses and settlement agreements. Through this I have managed to gain confidence and say no where necessary. I have sometimes encountered difficult clients, as well as the sweetest. I enjoy working with the Wills clients, especially the elderly as they always appreciate our assistance when they come to collect their Wills. The road has not always been easy and sometimes I have even shed a tear. I have enjoyed working with attorneys and advocates from different firms and groups. One of my biggest highlights was when Advocate Hugh Mbatha told me that I am going to be a good lawyer one day. These words really humbled and encouraged me. 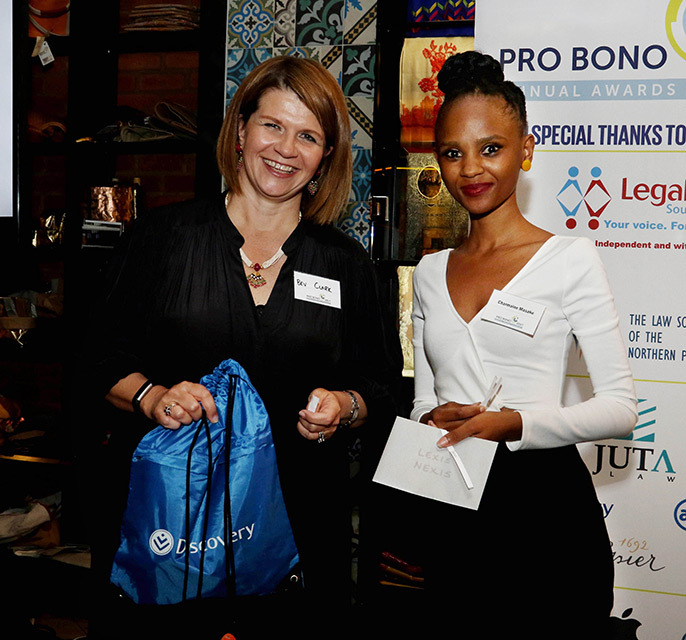 As I look back on my days with ProBono.Org, I started off in 2015 as a volunteer at the Durban office. I remember the very first help desk I assisted at, which was Housing. It shook me. I came away very emotional as I had listened to the story of an elderly lady who was being evicted from her own house. It had been transferred to her son fraudulently and she was responsible for three of her grandchildren, who were all receiving child support grants. She herself was also receiving a government pension. The thought of her and her grandchildren not having shelter not only touched me, but made me determined that one day I would be at ProBono.Org as an intern, so that I too could begin my journey of giving back to those less fortunate. 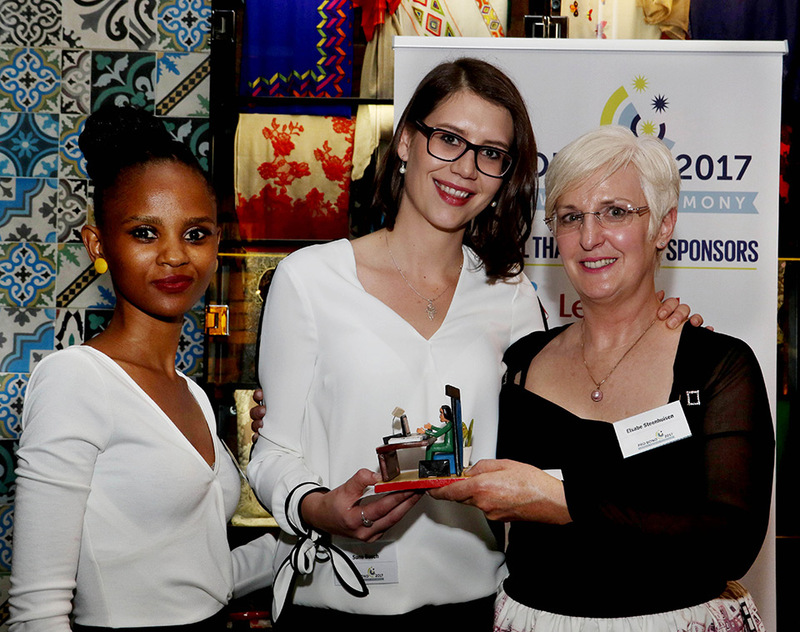 I started as an intern on 8 January 2018, and soon realised that being an intern is very different from volunteering. At my first three help desks we assisted more than 30 clients. Through this I gained vast knowledge about the law, as practice and theory have aspects that are different. 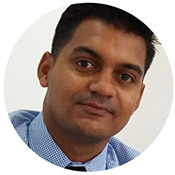 I learnt that I would need to learn to link and apply what I had learnt to practice, in order to solve clients’ issues. 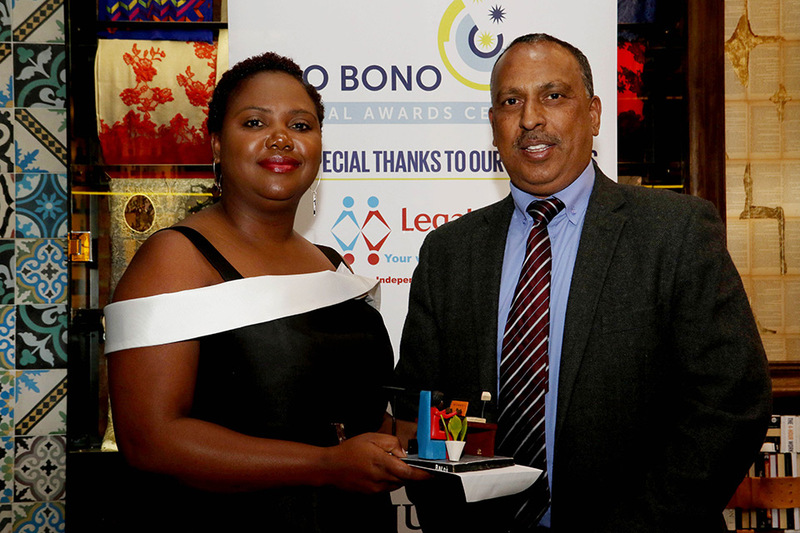 I have also had good experiences and relationships with other ProBono.Org staff members. We have taught each other a lot about the law and life itself. 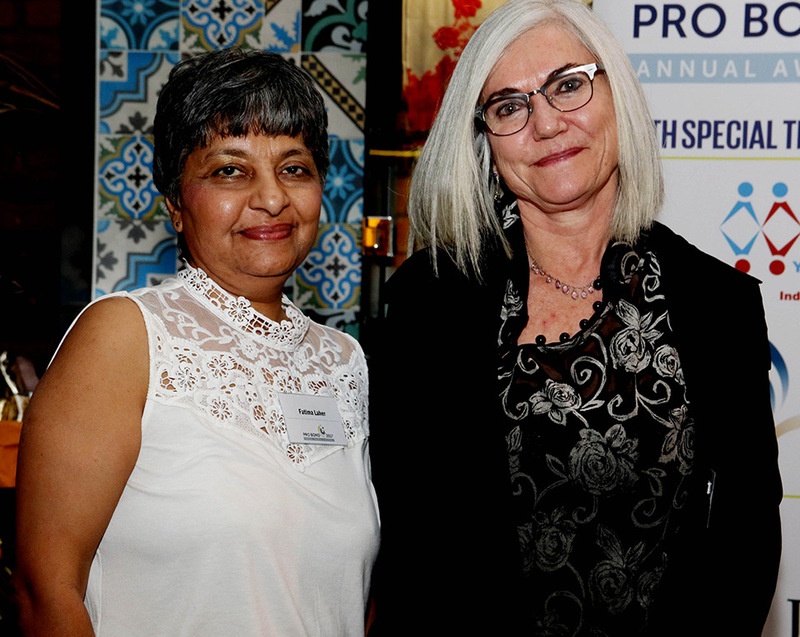 The entire experience has given me a new and broader outlook on life, the importance of assisting the less fortunate, on ethics, morals and the legal profession. to explore other interim avenues in order to support my immediate family. 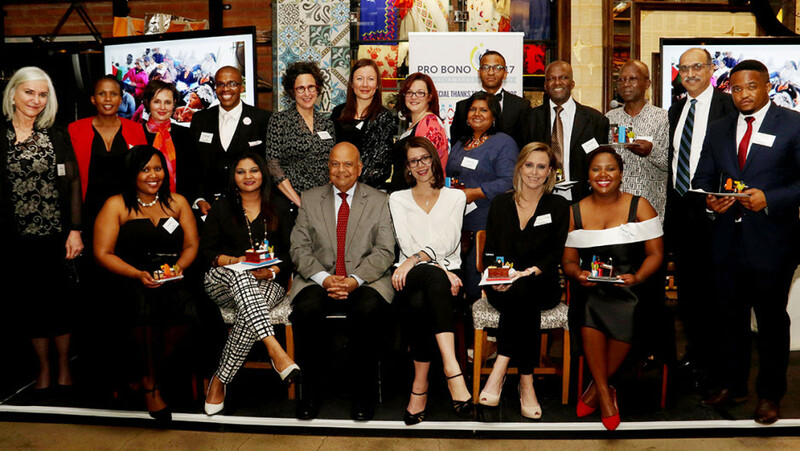 After months of drifting in mediocrity, I received an email from the HCI Alumni Programme, informing me that I had been shortlisted for an interview under the Legal Internship Programme between ProBono.Org Cape Town and the HCI Foundation. 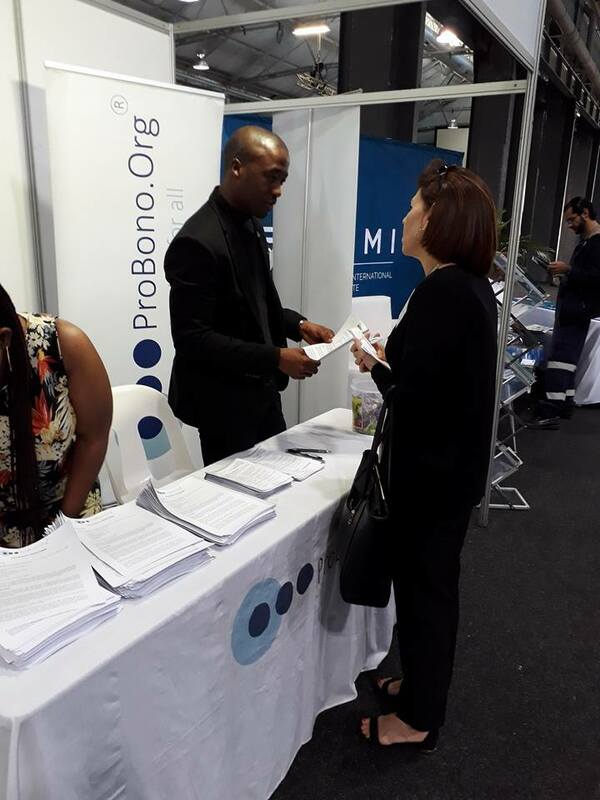 The interview proved successful and I commenced employment with ProBono.Org on 2 April 2018. 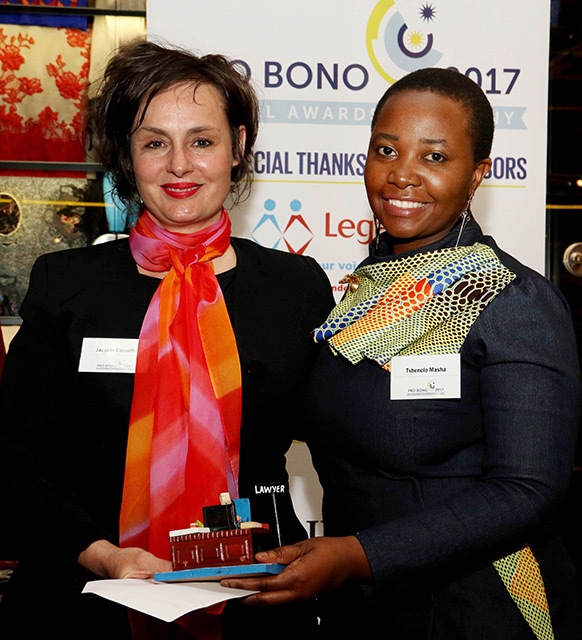 Initially I felt overwhelmed and slightly doubted my ability and legal knowledge. 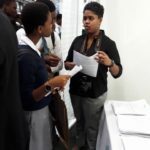 However, after a couple of months and with the mentorship and encouragement of my colleagues, the development of my skillset was evident and I gained a lot more confidence. 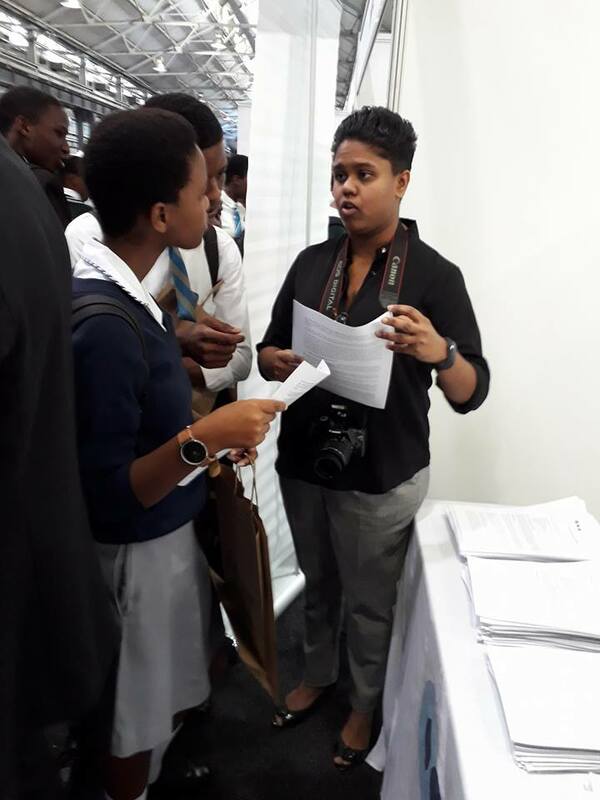 I was exposed to many different aspects of the legal profession and I looked forward to learning on the job on a daily basis. 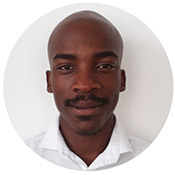 The Legal Internship Programme has allowed me to grow exponentially, both as a person and as a professional. 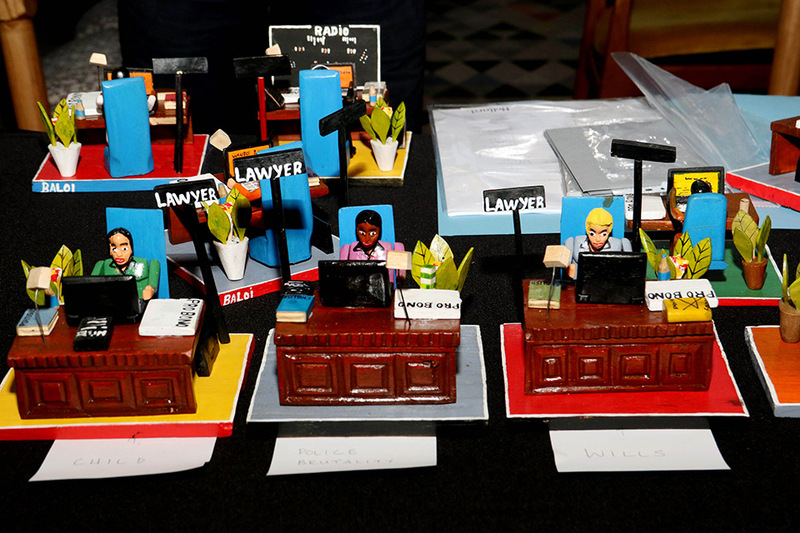 It has equipped me with the necessary tools and skills to pursue a successful career as a legal practitioner. 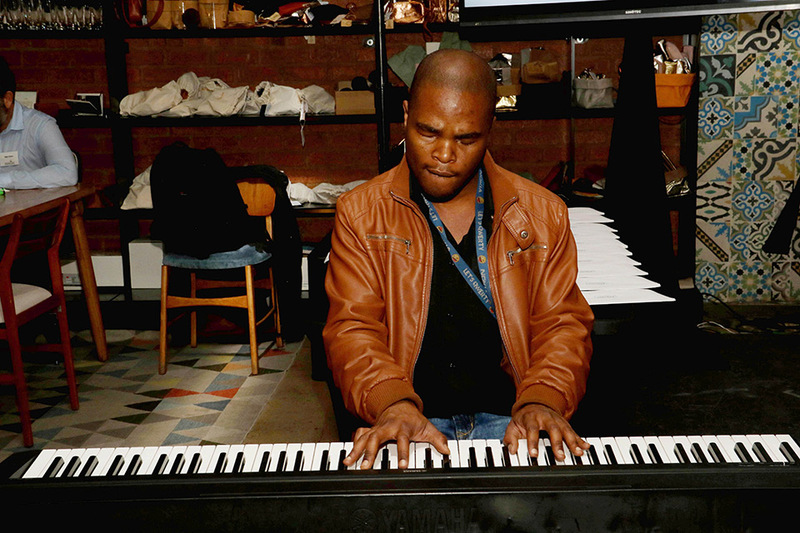 More importantly, it has placed me in a position where I can continue the theme of giving back to society. 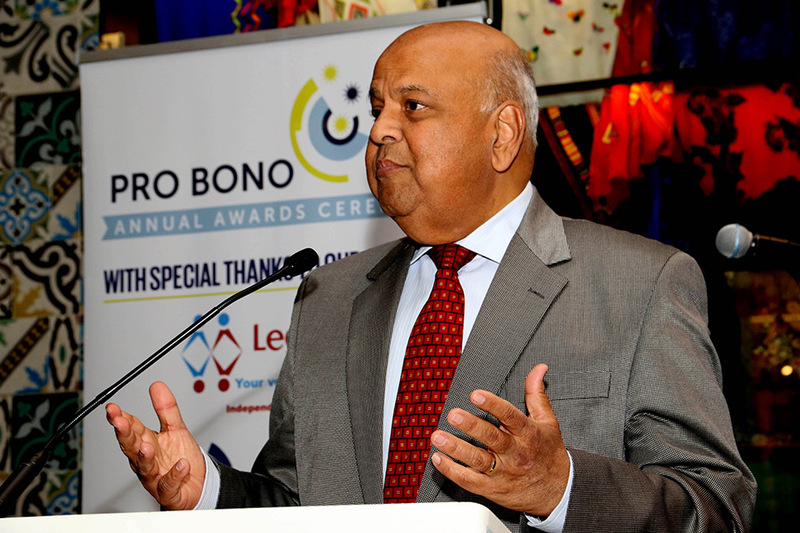 This opportunity has served as a rude awakening to the harsh realities that ordinary South Africans have to endure. 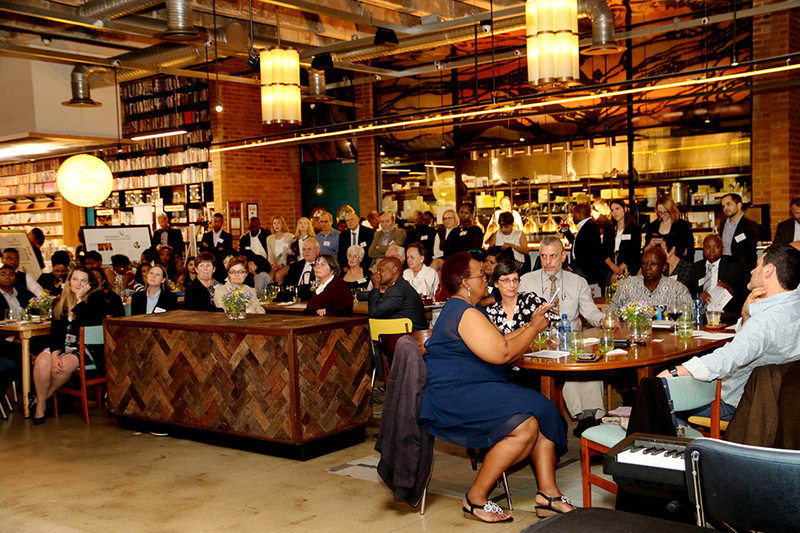 The brutal truth is that people from disadvantaged communities quite simply cannot afford the services of an attorney or advocate; and access to justice is a mere illusion for many. However, it has ignited a flame inside of me and spurred on my passion for social justice, which is what I believe I will really take away from this internship. 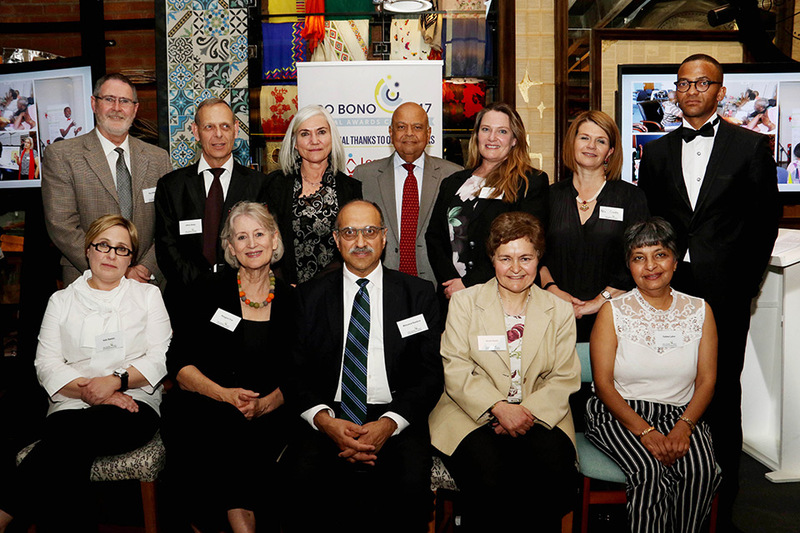 As my time with ProBono.Org draws to an end, I cannot properly express my gratitude to the organisation for providing me with this opportunity. My legal knowledge has increased tenfold and my personal development has been significant. While I still have lots to learn regarding this profession, I am confident that this internship has done enough to secure me employment in the future. The passing of a loved one is one of the most challenging experiences that a family has to face. After a funeral, they are left to pick up the pieces and figure out how to proceed after this tragedy. The family would have to begin the process of winding up the estate by reporting the death to the Master of the High Court. A number of issues may arise at this point; one of them being the transfer of the property once the estate has been wound up. A conveyancer is needed to handle the transfer of the property so that the ownership of the property vests in the heir. In theory, this may seem to be the sensible approach considering the complexity of transfer matters. However, it is hard for the poor and marginalised to be able to afford these services, as conveyancers’ costs are just too high. 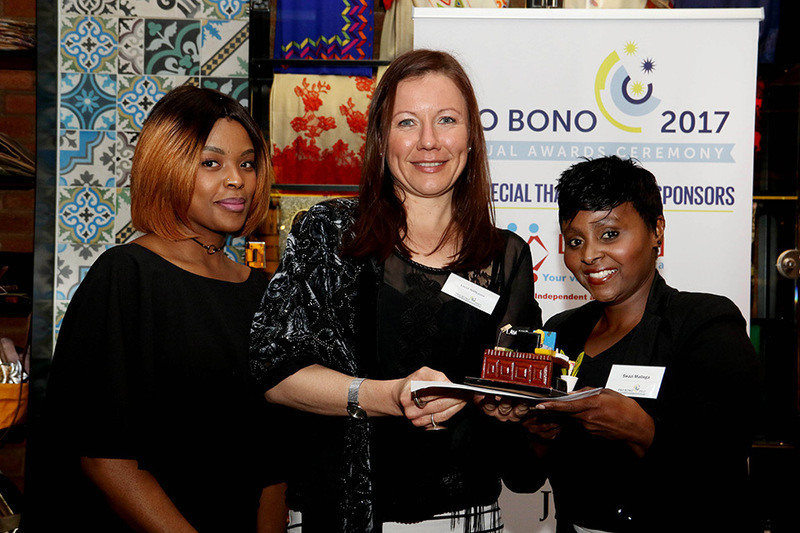 In the event that the family is able to raise the money to pay a conveyancer, or organisations such as ProBono.Org are willing and able to assist with this transfer, the family is still faced with the challenge of ensuring that utilities and rates are paid up to date, in order to receive a clearance certificate before transfer can take place. 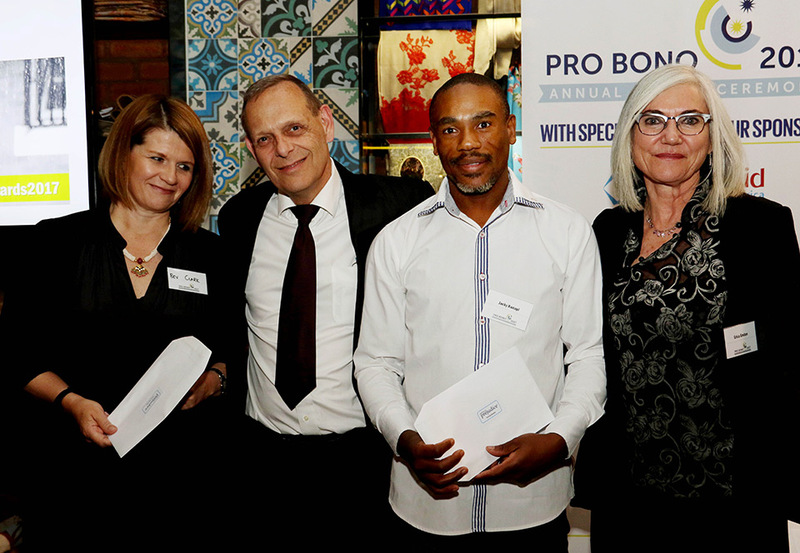 ProBono.Org is only able to assist in matters where the value of the estate is below R250 000 and where the client is able to pay the disbursement costs, which would include transfer costs required by the Deeds Office. 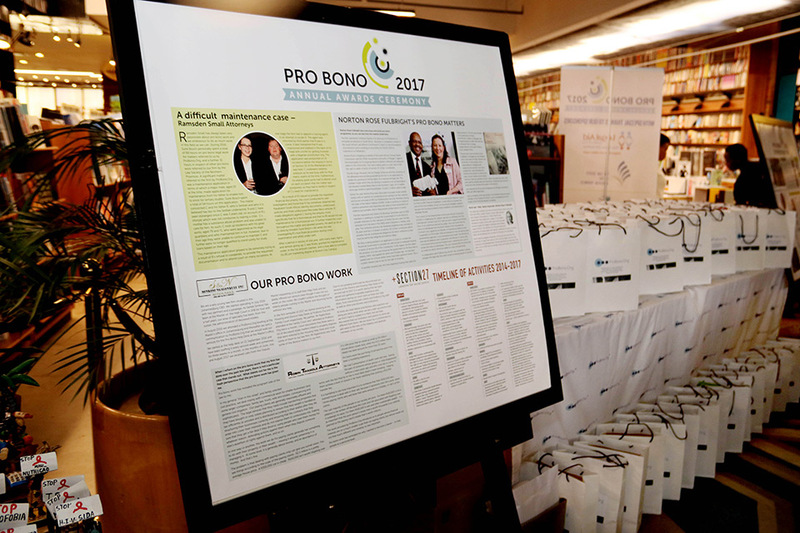 In the instance that someone is unable to access pro bono services, they would also be required to pay the costs of a private attorney. While the rationale is that the estate will cover such costs, the reality is that often the only asset in the estate is the house that needs to be transferred. Payment arrangements may also be made with a private attorney, but this just means that the process may take years to complete. These expenses are the reason why many families do not have title deeds to a property. 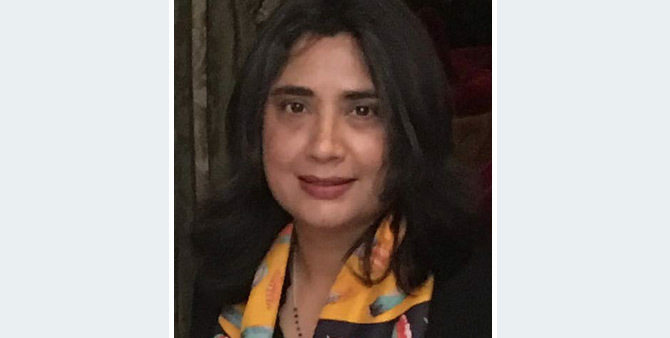 Without them, the family may still have security of tenure (or rights in the property) but these are incomplete as the heir/s are still unable to fully exercise their rights. If the heir is unable to get the property transferred, issues such as encroachment of property, payment of utilities and the ability to evict others from the property are difficult, and sometimes. impossible, for the heir to deal with, as proof of ownership is required. The time has come when the Deeds Office needs to cater for the poor, who make up the majority of our population. 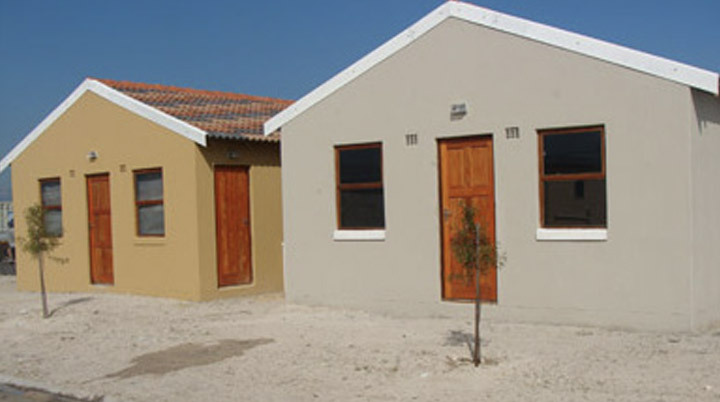 The Deeds Office should put in place systems to assist a lay person with the transfer of property. Many other government institutions allow a lay person to transact on their own. 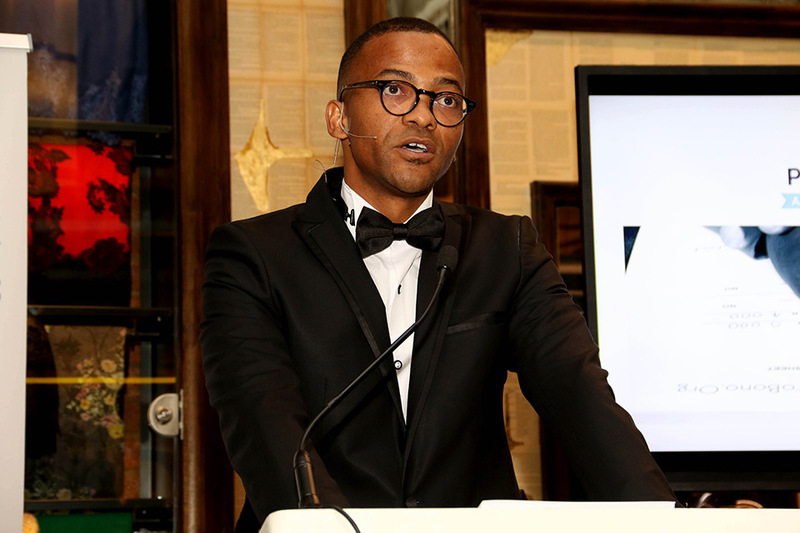 An example of this is where the Master’s Office allows a lay person to report a deceased estate valued below R250 000, without requiring them to appoint an attorney. This is a massive cost saving for a poor person. Alternatively, there should be some sort of government subsidy or loan that families in this position could apply for in order for property rights to be attained by the most vulnerable in society. The death of a loved one should not be the reason why a family’s dignity is compromised and puts them in a situation where they do not own their own home. Because many of these business owners lack the basic knowledge of what the law requires of them when operating their businesses, we tend to spend a lot of time explaining and providing a crash course in commercial law. 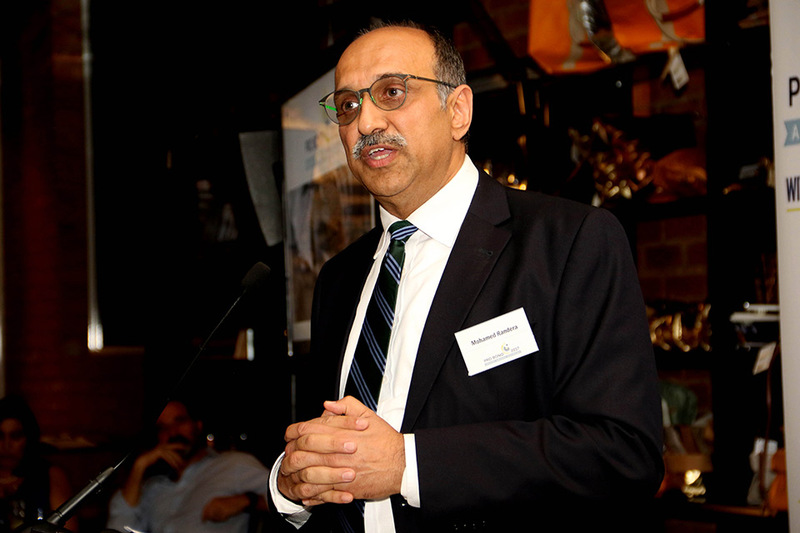 In response to this we hosted an SMME seminar on 7 September at Constitution Hill together with Stevens Attorneys, which addressed The Companies Act, Insolvency Law and Commercial Contracts. 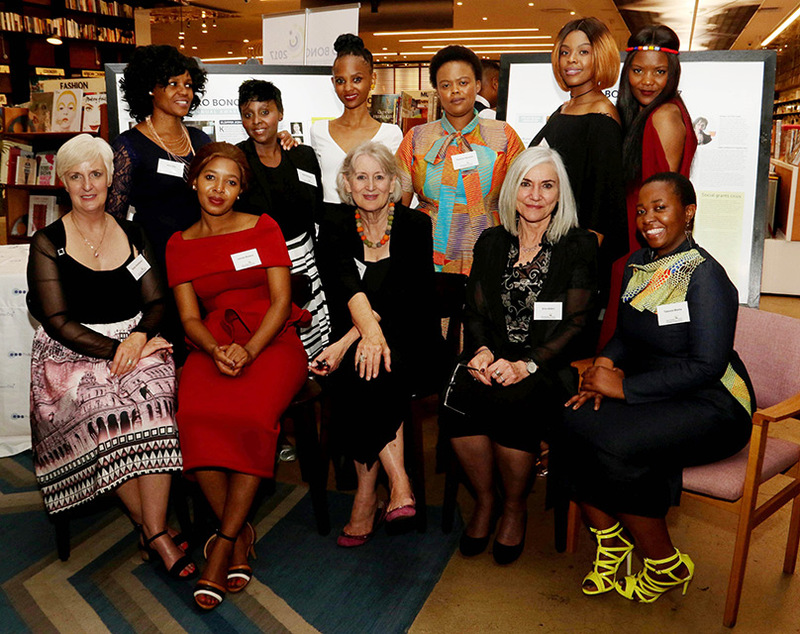 The 56 participants ranged from owners of start-ups, established entities and spaza shops. 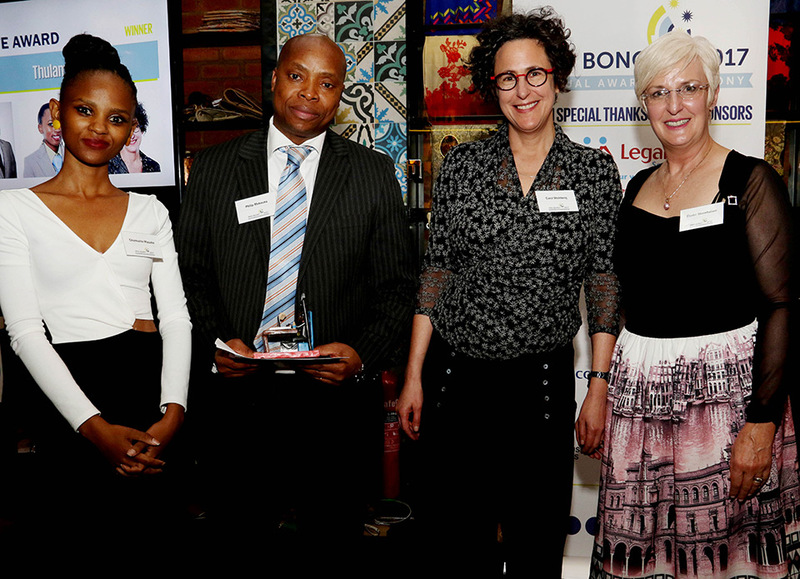 Since 2015 ProBono.Org has run an SMME help desk called YAKHA ISIZWE, based in Soweto, which is a collaboration with Fasken Attorneys and the University of Johannesburg Centre for Entrepreneurship. 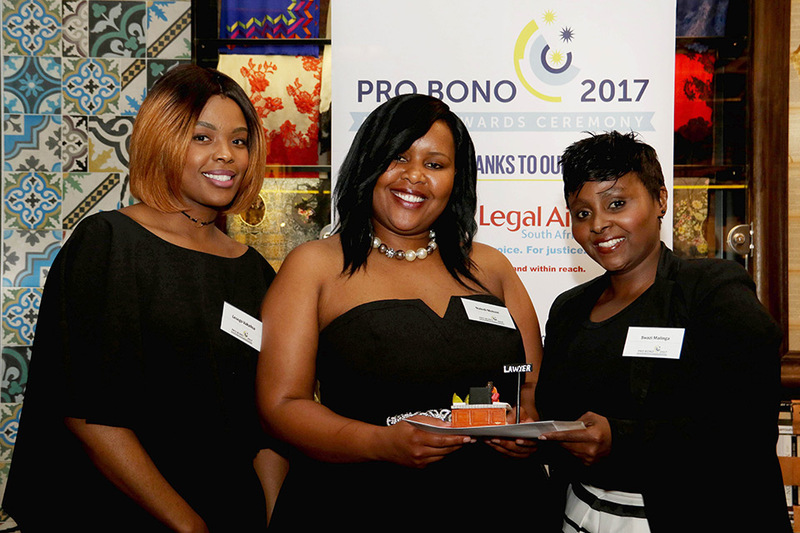 The objective of this help desk is to provide the services of attorneys to a wide range of businesses, including spaza and tuckshop owners, business women, hawkers, bed and breakfast establishments and hair and beauty salons. 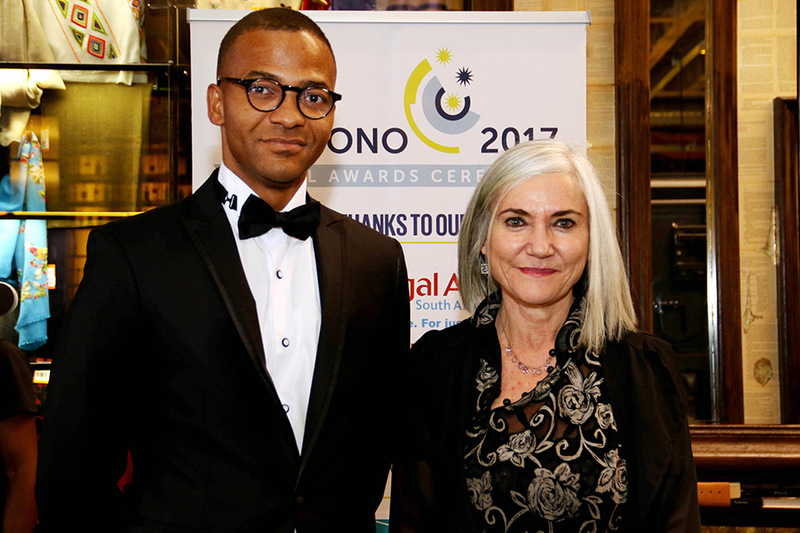 The attorneys assist with drawing up service level agreements, lease and finance agreements, as well as advising on appropriate forms of entities to register and providing education and training on commercial law. 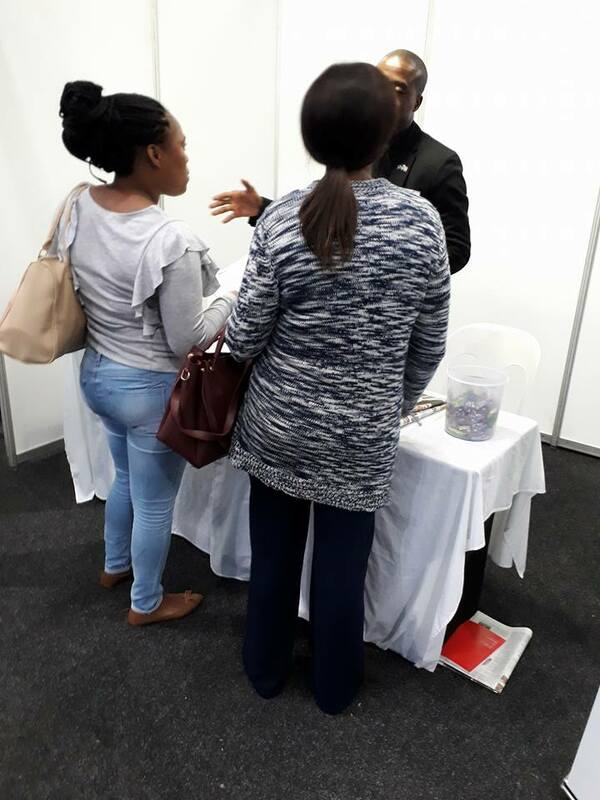 To create more awareness about the help desk we hosted an Entrepreneurship Fair on 27 September 2018 together with Fasken and the University of Johannesburg. 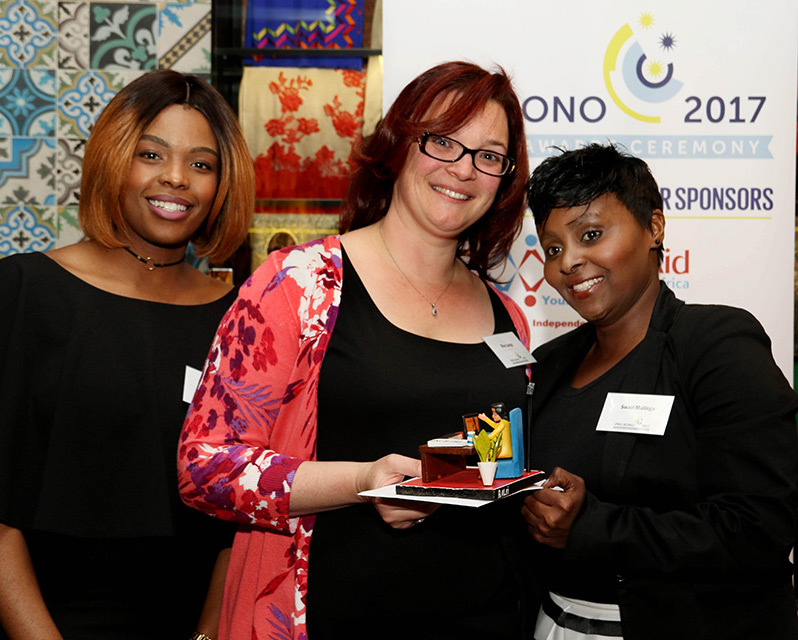 A young female entrepreneur who owns an online pre-owned clothing business was the guest speaker. 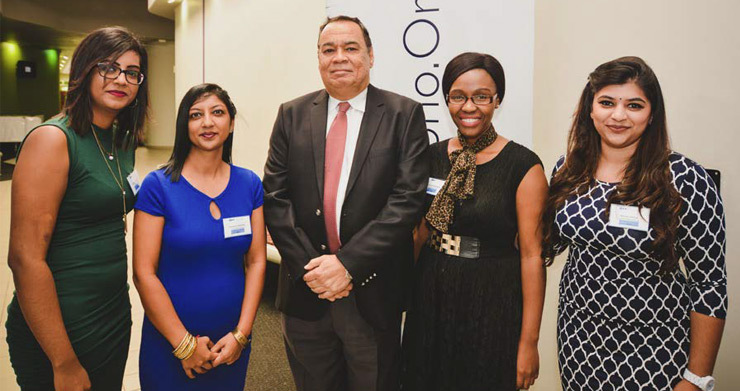 A panel consisting of a labour attorney from Fasken, the SA Revenue Service, E-Squared and the CIPC provided information and advice to the participants. Our goal for 2019 is to have a weekly clinic for SMMEs that will operate at our head office. 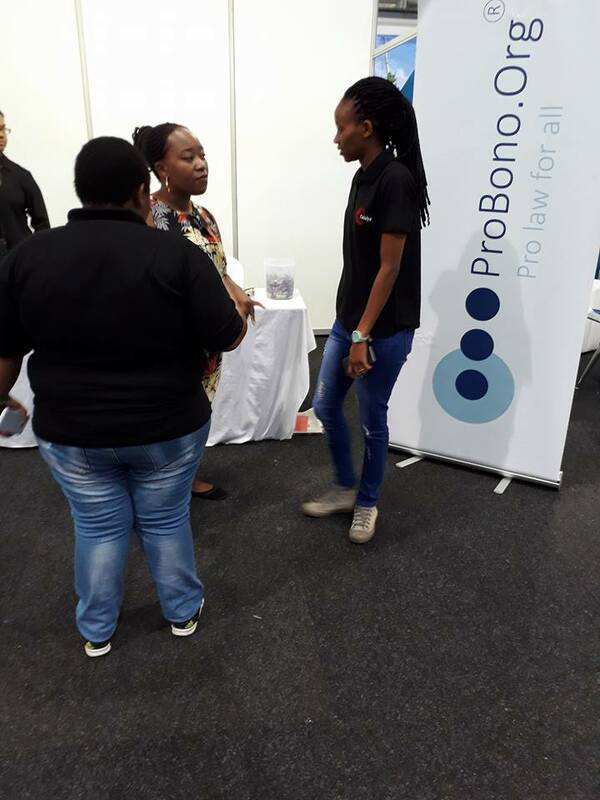 ProBono.Org Durban was fortunate to be able to participate at the eThekwini Youth Employability Indaba & KZN Career Expo at the ICC. 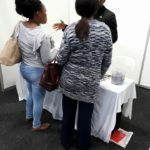 The three day expo is being held for the youth to attend to increase the level of youth participation in the mainstream economy. 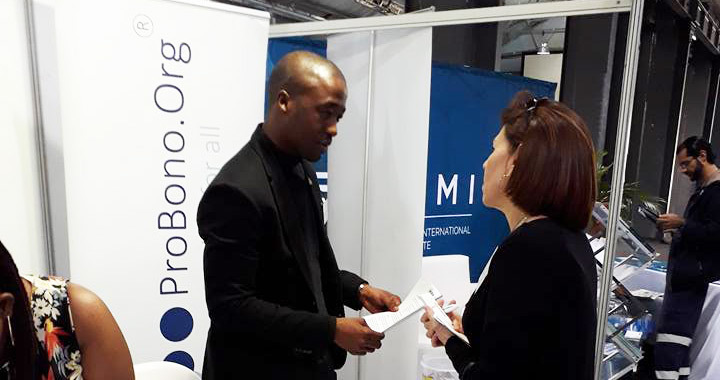 The expo enabled ProBono.Org to showcase the opportunities and services we offer. Here are some pictures of the event from the 23 May 2018.